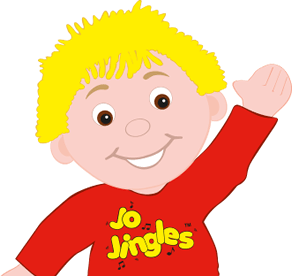 I made the exciting decision to take over Jo Jingles Sutton, Banstead and Purley in May 2017! Over the past few years I studied as a mature student and got a degree in teaching and learning, whilst working as a deputy manager of a preschool, I then worked in a local Primary school, where I worked with many different ages but my heart is with the little ones; I love watching their faces light up when they do something new. 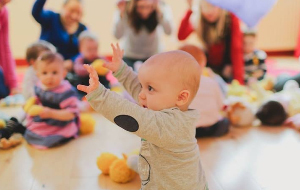 I am a mum of two children and when they were younger I took them to weekly music and movement sessions, I realised quickly that it was more than just singing, it was fun but their early knowledge of numbers, colours and animal names was definitely down to those songs and classes. 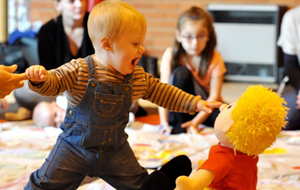 And for me it was a great social platform to meet other mummies. We loved it! 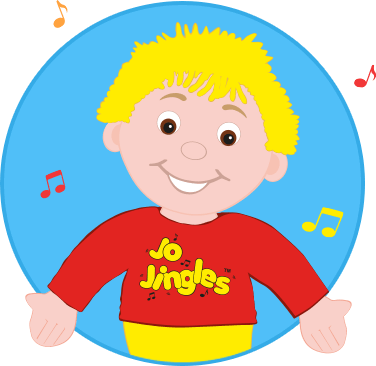 When I saw the advert for the local Jo Jingles franchise, I couldn’t resist, I mean who wouldn’t want to go to work purely to have fun and make little ones happy, I think it’s the best job in the world! 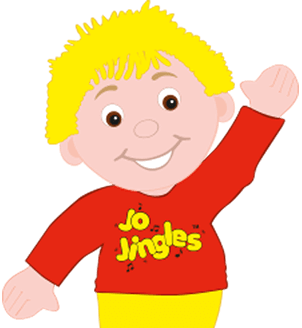 So come along and see for yourself, I look forward to meeting you. * This baby class only.